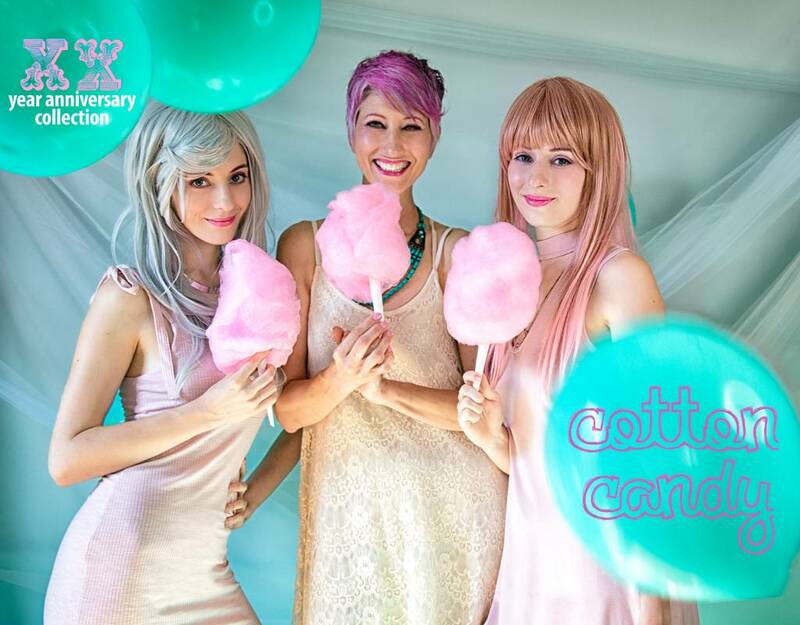 The Cotton Candy Collection is particularly special as it is our 20 year anniversary collection! Every collection purchased will have 10% of proceeds go to Ballet Tennessee’s Dance Alive and TIP program! More on this program here. 20 years in Chattanooga. It has been a wild ride! If you live in Chattanooga you know that the Chattanooga of yesterday looks nothing like the Chattanooga of today. We have been so blessed to grow alongside this industrious city, would you believe we started with just 10 foundation colors to mix and formulate!? So when Darin off handedly mentioned that elea blake was turning 20 this year, the Coloristas knew that we needed something big to celebrate how far both elea blake and the city have come! To begin we decided to make a collection, a collection that represents who we are as people and what we love! To those who have followed us throughout the years, you are familiar with our love of bold colors and strong women. We decided that in relation to our super exciting Color Carnival party, we wanted to create a palette that fits both the season, the atmosphere, and ourselves. So we picked pink, our favorite color of cotton candy! 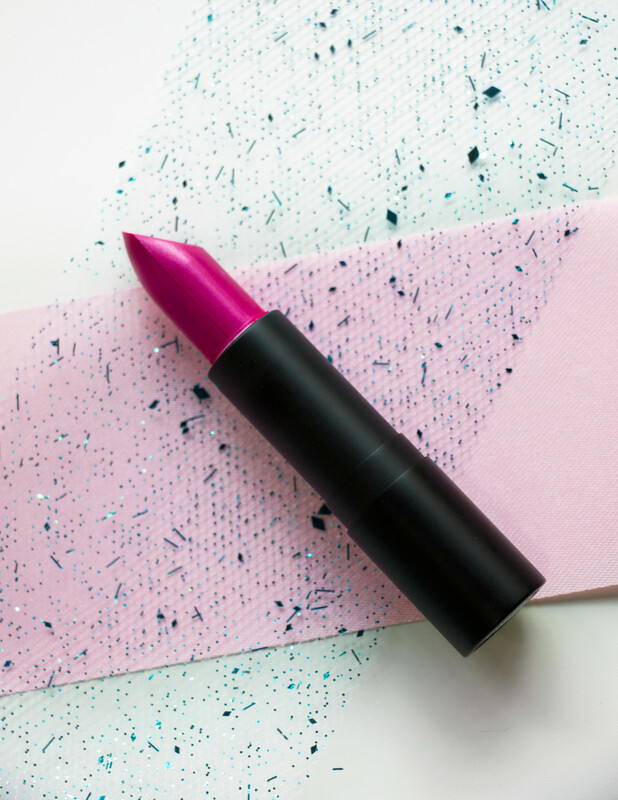 Pink falls into our Ambition category, and while many of you may not associate pink with ambition you do know that it is often associated with girls or considered to be girly. "Girly" is so often used as an insult, but to us, a completely female staff and woman owned business, girly is a badge to be worn with pride. After all, without girls, the human species would not exist. As Beyonce states, "Who runs the world? Girls." In an industry that often preys on insecurity, Darin started elea blake with the mission to provide every individual a space to belong by giving them their best colors. Elea blake was founded on the principle of uplifting each and every customer that steps through our doors and show them, if they can't see it themselves, how truly beautiful they are. 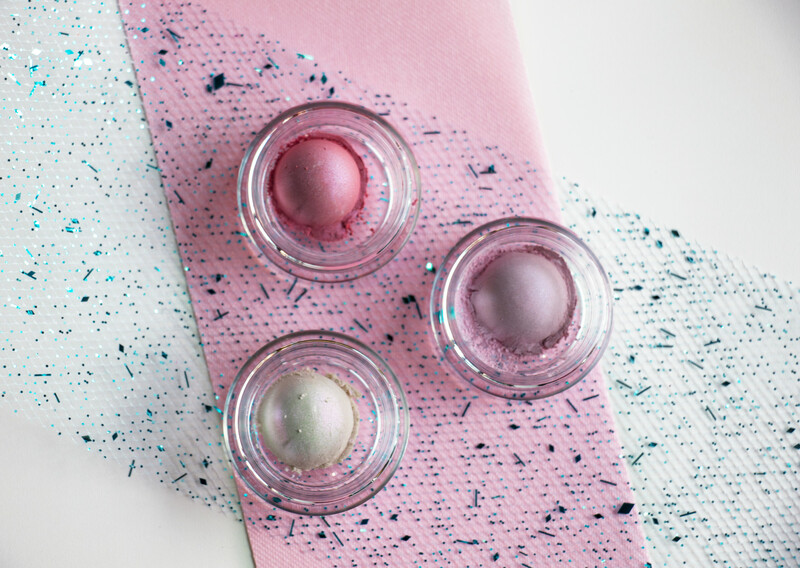 The Cotton Candy Collection was made to celebrate that softer side of us all, not just women but humankind. Without, what many consider to be "feminine" energy, humans would be nowhere near as great as we can be when we tap into empathy and love. 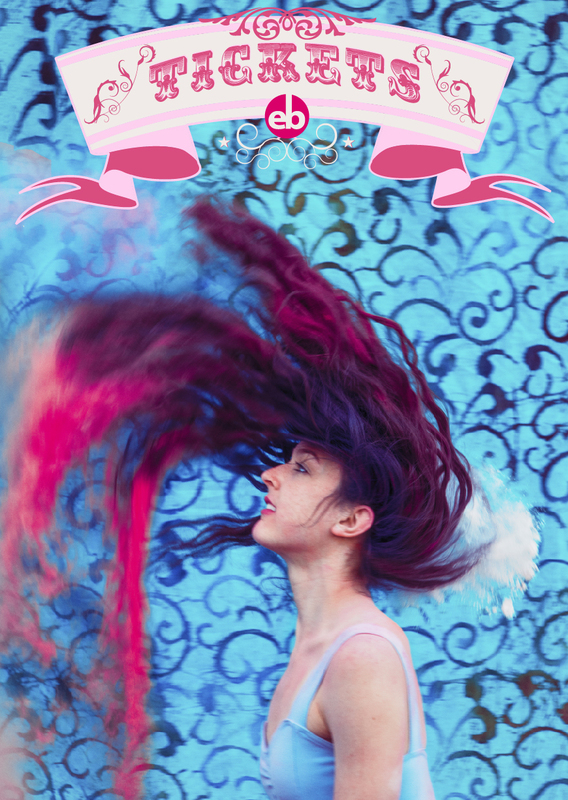 So let us introduce to you the eb 20 year anniversary collection, Cotton Candy! 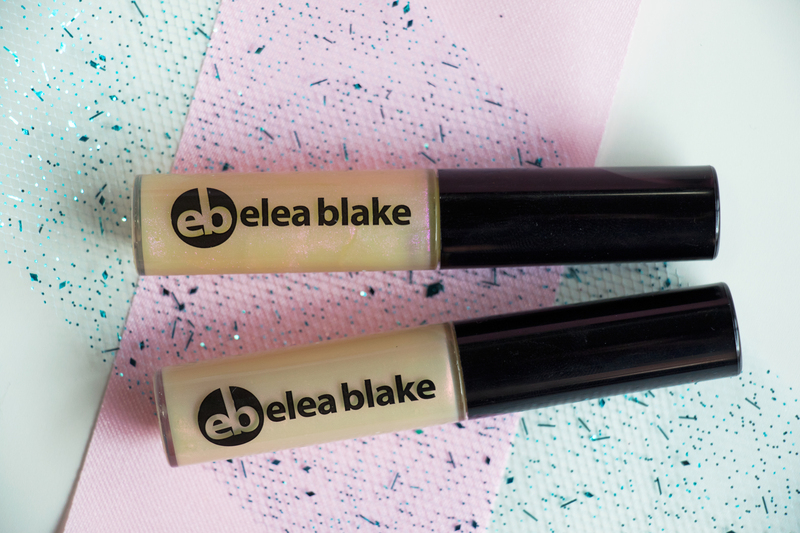 As Darin founded elea blake cosmetics with her twin daughters as the namesake, we felt it fitting that the Wright Women should be the models for this collection. Much appreciation to Rivercity Apparel, one of the Wright Women's favorite Chattanooga boutiques, for styling them in these adorable cotton candy colored summer dresses! 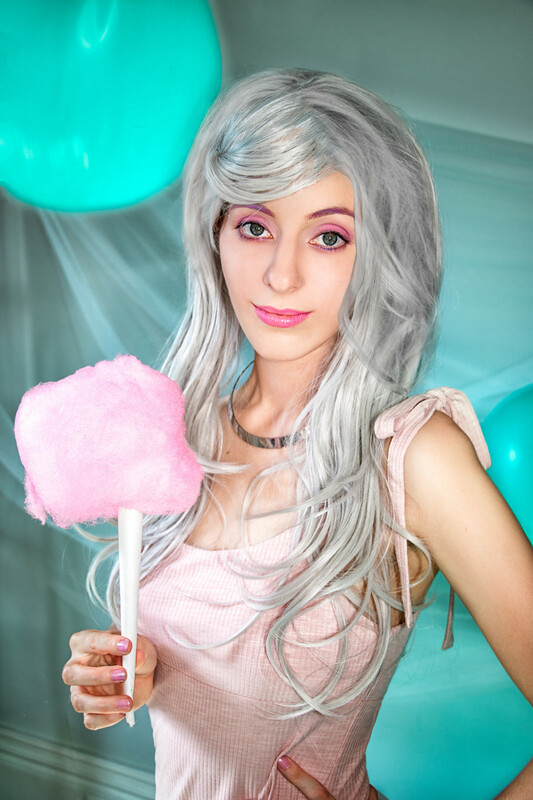 Cotton Candy provided by Memorable Events! 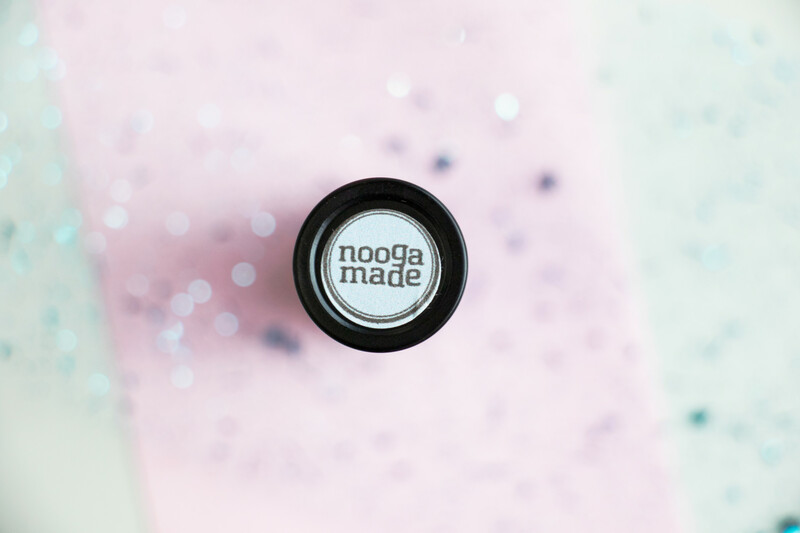 Cotton Candy - A warm toner for Nooga Made or can be worn on his lonesome as a vibrant warm pink natural pop! Pixie Sticks- a cool toner for Nooga Made or can be worn on his own as a vibrant purple pop! 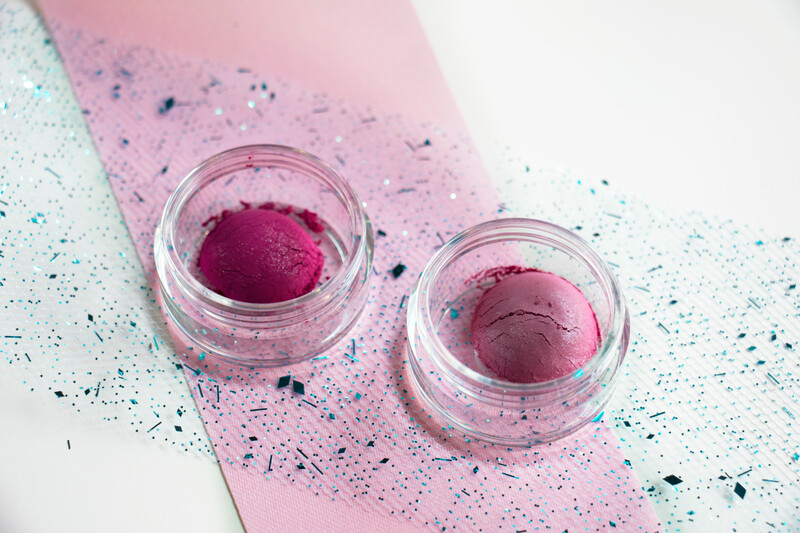 While everything but Cotton Candy lipgloss is cool, we decided on these colors as they were cool toned colors that people could wear across the cool spectrum and light enough and close to the center of the warmth scale that he could be comfortably worn by those who just enjoy pink regardless of their tone! The versatility of the colors is quite exciting, Darin did a different look on herself and each of her daughters to show how you can use the colors in a myriad of ways! Normally Blake gets put in very deep colors, but this time we decided to soften her eyes and let the lips do all the talking! For this look Darin used Systematic as the base color, Glowing as the liner and waterline color, Bashful on the crease, and Unexpected as the blush! Blake is wearing Nooga Made lipstick with Cotton Candy lipgloss on top for her lip color. Darin adores color and there is no denying that! Check out this quick video showing exactly how she created this fun look! We decided to do a bold look for Elea's makeup, using Bashful as the base and Capricious as the outer V color we created a powerful pop of stunning color. Glowing as the lower lash liner and Capricious wrapped around the outer V brought some more depth to the look. Lastly we used Unexpected blush to soften the cheeks and Nooga Made lipstick with a pop of Pixie Stick lipgloss to bring it all together! This Summer, embrace pink and celebrate 20 years of business with us! Lastly, don't forget to get your tickets to our big party if you live in the area!